Dimensions: Staff directly reporting to this post: Drivers/Office attendant/Cleaners/Gardner’s/Security guards. 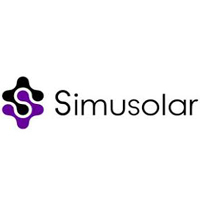 To be responsible for the overall logistics and the day to day functions of office Management which are in line with Simusolar internal policies and procedures. Act as a key person responsible in supporting the field office team for all the similar functions as and when required. 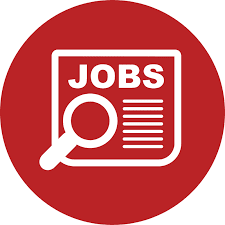 As a member of the Logistics Team the Office Manager will work collaboratively with Logistics Manager in Mwanza to ensure good coordination, communication, planning, and customer service to all Simusolar Staff, including providing cover for, and support to others and undertaking duties as delegated by his line manager. • Responsible with the day to day management of the office cleanliness and organization and ensures the office is kept neat and tidy at all times. • Responsible with the day to day management of office sundries and stationary and ensure stocks are timely replenished. • Review and input Procurement Requisition (PR) into the tracking database (daily basis). • Prepare the LPO for supplies and ensure the data is accurately transferred from the CBA. • Ensure the timely movement of items from the store to the end user. When issuing items from the store, he/she ensure an inventory issue voucher is prepared, authorized and signed to validate the movement in compliance with Simusolar procedures. • Maintain access to the stores and ensure the keys are kept safely at all times. • Ensure that any items disposed from the stores are done so in compliance with Simusolar procedures. • Experience working in the solar industry is an added advantage. • Available for the full five-month period. • High integrity and resilience. • Fluency in written and spoken English. Applicant should send CV and Cover letter to jobs@simusolar.com Remember to indicate position applied as the subject of the email.